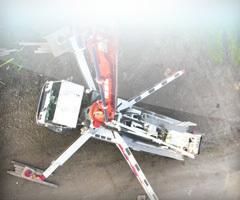 Employment Opportunities at Alberta Concrete Pumping Ltd. is always looking for operators who believe in what Albert Concrete Pumping stands for a team concept and customer service. 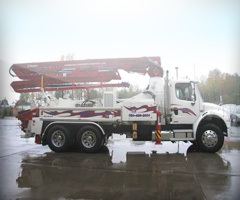 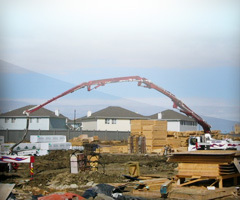 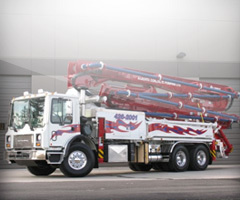 Our business development and achievement has been the foundation for hiring strong people who are dedicated and professional; and has the appetite to learn more at Alberta Concrete Pumping way to superior quality to details. 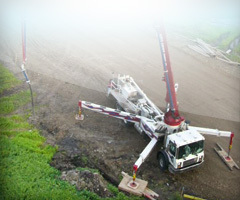 Our Crews are dedicated to taking time to train apprentice in every phase of the concrete pumping trade. 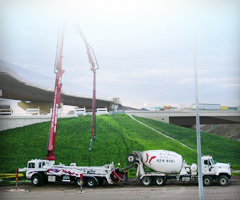 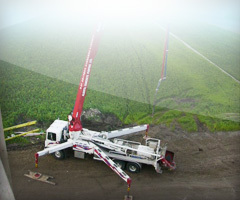 Alberta Concrete ltd. candidates who have an optimistic outlook on concrete pumping service here in Edmonton. 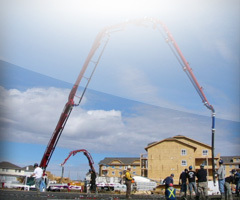 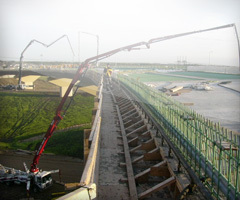 Alberta Concrete pumping Ltd. provides competitive wages and benefit packages that are considerably above the industry standard for all qualified candidates.